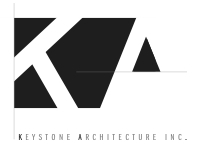 Quakertown, Bucks County, PA – Keystone Architecture, Inc. Images and information Coming Soon! !